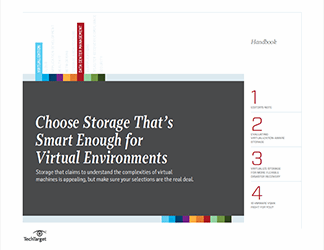 Two key tasks of a virtual server implementation are determining how much storage will be needed to support the system, and how to handle the initial provisioning and configuration of the virtual storage. 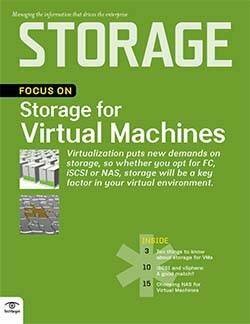 The complexity of shared storage, inconsistent performance related to resource contention caused by virtual machines competing for available storage resources, and storage management challenges have been the chief areas of concern for any data storage administrator working in a virtualized environment. 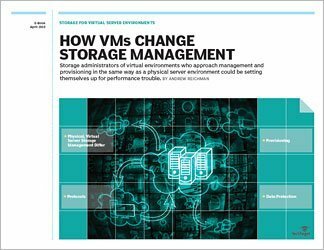 But a number of vendors now offer products that employ techniques and strategies to solve or at least mitigate the storage challenges that have plagued virtual server and VDI deployments. 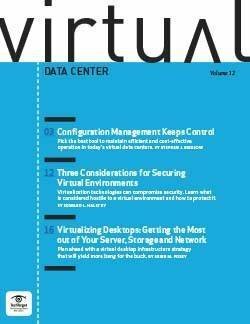 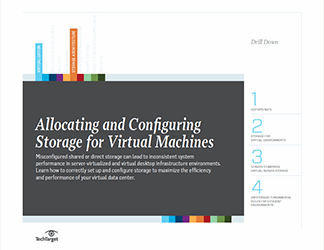 This drill-down on allocating and configuring virtual machine storage provides storage admins with some best practices to configure virtual machine storage in their virtualized data centers.